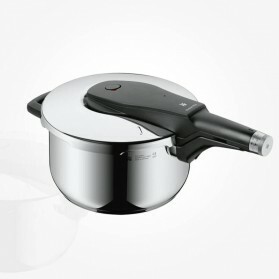 WMF Pressure Cooker There are 5 products. iF Design Award, red dot award of Product Design tell you everything about the Quality and design. 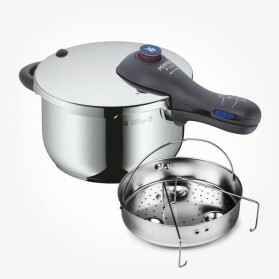 Find amazing features with the simplicity of operation, great performance on functions for fast cooking as well as better aromatic results out of the vessel. 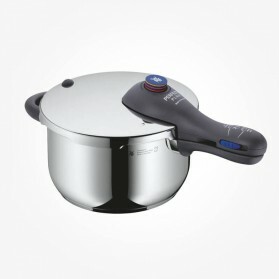 With just a few movements of the handle and set the nob on the right number will make your cook easy and fantastic. 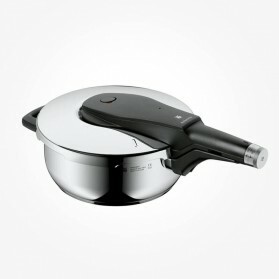 The WMF Pressure Cookers guarantee lifetime durability as well. 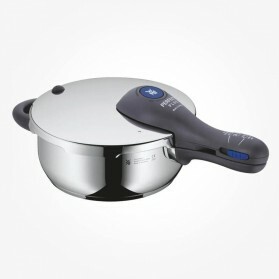 All WMF pressure cookers trans-therm base are compatible with any types of hobs including induction. The most beneficial feature is that you can save your cook time much faster than any other cook devices thanks to high technics of WMF.